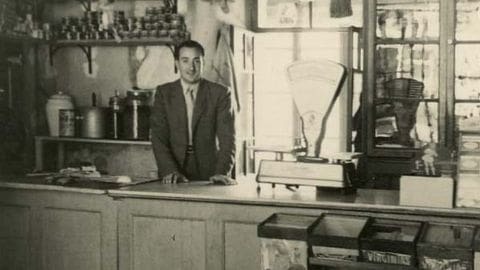 In 1870, Francesc Majentí and Casals, En Xec, opened a shop in the house under the New Bridge. He was a shoemaker. During the time of the Franco-Prussian War, the French, who spent quite hungry in their country, came to Camprodon to buy food. 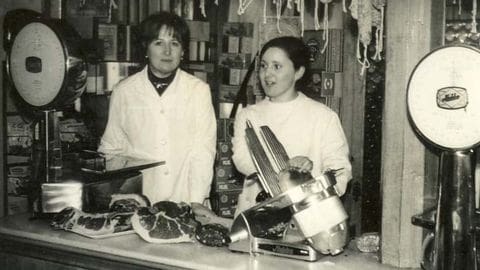 In the voucher sold all Meats, sausages and other products from pigs slaughtered for their own consumption, and this was followed by slaughter pigs. 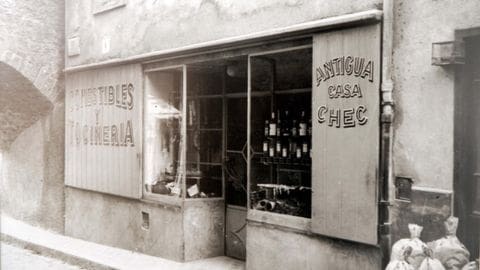 Thus began one of the most traditional establishments in the Catalonian country. Since those dates without interruption, until now, their descendants continue the tradition started grandfather Xec for more than one hundred twenty -five years. Currently, CAL XEC has been able to adapt to modern times without sacrificing the highest quality and purity offering our meats both our online shop at our home in the middle of Camprodon, under the New Bridge Villa. All our products are made in our factory located in the same town. This allows us to control the entire manufacturing process, from which we get to the meat till we serve the end customer on your purchase; That is why every day we are more proud to introduce you we do best: OUR MEATS. Our schedule is: from Monday to Sunday from 9 a.m. to 2 p.m. and from 3:30 p.m. to 8:30 p.m.